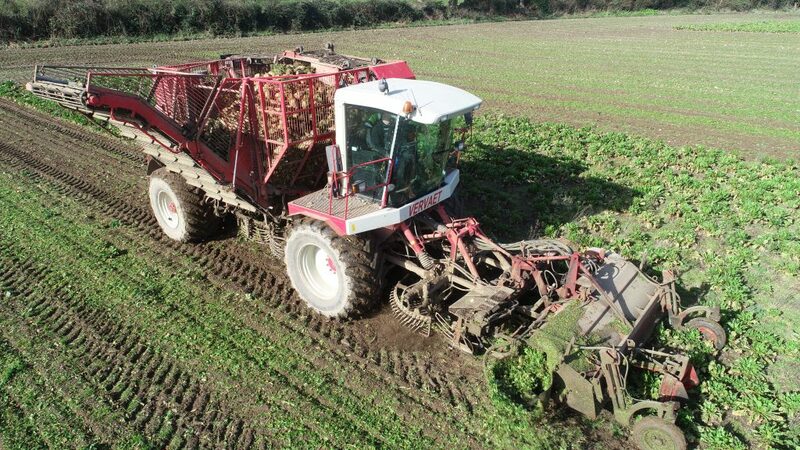 AgriLand paid a visit to Co. Carlow – to climb aboard a self-propelled six-row beet harvester that belongs to Clive and Melvin Bailey. 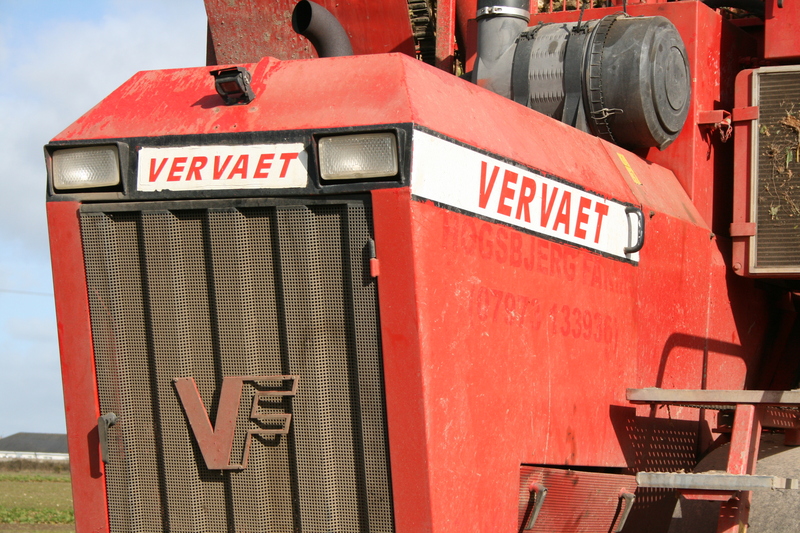 The machine in question is a Dutch-built Vervaet 617. 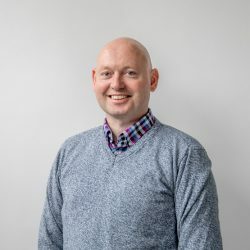 John W Anderson spoke to the machine’s operator – Jimmy Southern (pictured below) – to find out how he rates it. 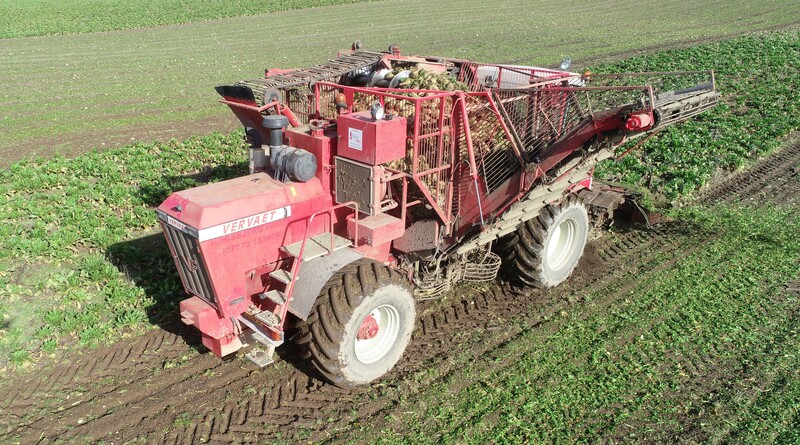 The machine was still pulling beet (from last year’s crop) up to a few short weeks ago. Jimmy explained: “This [used] machine is new to us; we bought her out of England. We used to run two twin-row Thyregods. But we got this machine because we just wanted to get more out in a day. “She’s a six-row machine with a 17t tank. She’s averaging 2.5ac/hour. 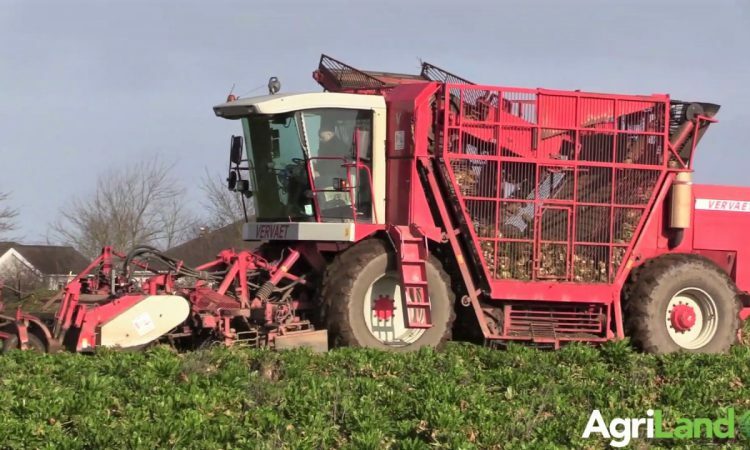 “Having this type of machine means we don’t have to pull all the beet earlier in the season; we’re able to leave it in the ground a lot longer now. It stores better in the ground. 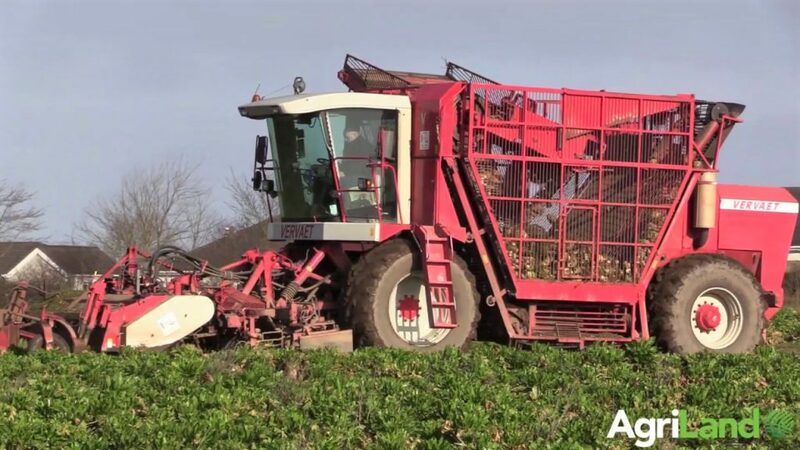 “This harvester can just walk through work – compared to a twin-row machine. There’s no hardship. 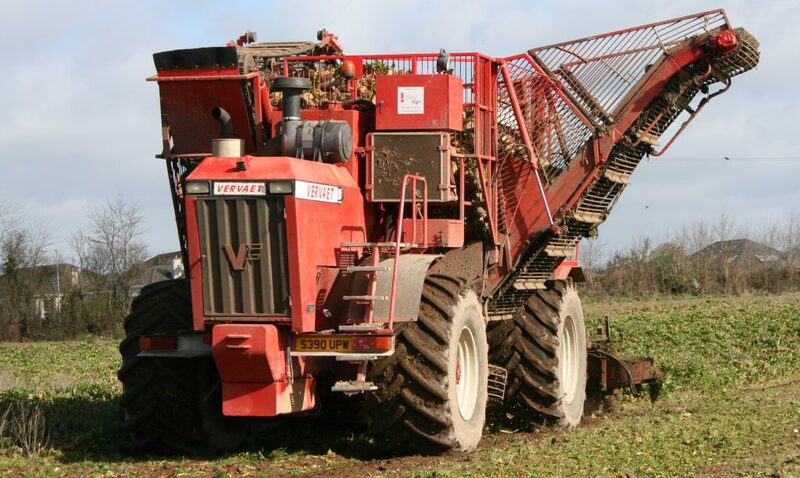 Explaining how the machine is configured, he said: “She has a topper out the front, scalping knives next and vibrating shares after that, which throw the beet in on the carousel. The [beet] goes back underneath and through the middle of the machine, then back up and overhead into the tank. 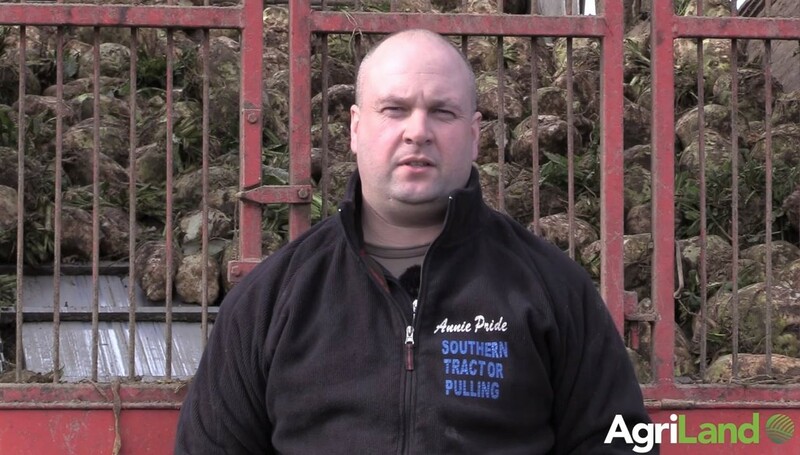 “An auger moves it across to make sure that you get a good, full tank on the move. We’ve weighed it twice; the tank held 15.25t both times. That was with the elevator up. Jimmy added: “There’s no great drawback to this machine. Everything is easy to access; there’s no big maintenance on it. She has an ‘auto-lube’ system that greases most of the parts. “Some of the shafts you do have to grease yourself, but 10 minutes in the morning – grease it and fill it with diesel – and you’re gone. You’re sure of doing a good day’s work. A handy day’s work is 20ac. We start at 8:30am and we’d be home at 5:30pm – no sweat lost. 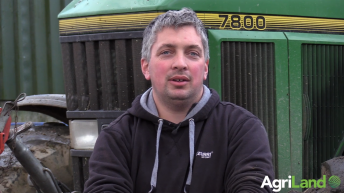 “The machine is nearly 20 years old; it was a big step going to buy this. We were going into an unknown; there’s not many of them around.